We have VW Transporter SWB Blackberry Van Hire from just £24 per day! This van is part of our Transporter fleet, along with two other VW Transporters, including the SWB VW Transporter and LWB VW Transporter. 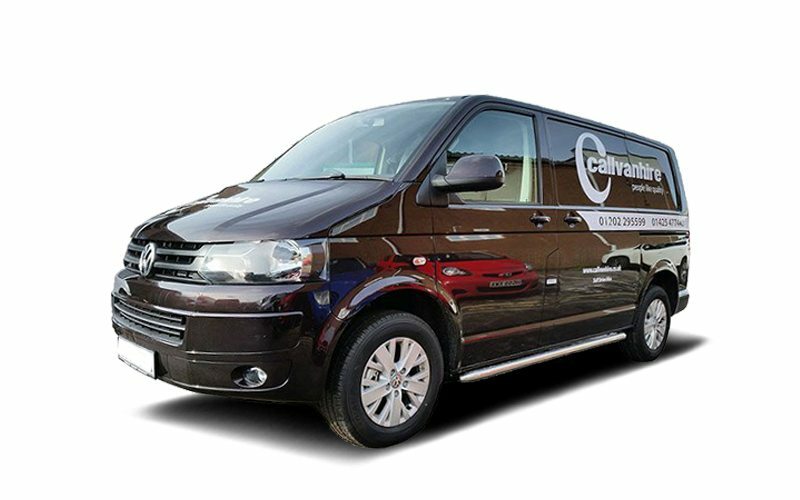 This van is a high spec VW Transporter with some great features. It has a cubic capacity of 5.8 meters, a door width of 1486 mm, and a payload of 858 KG. VW Transporter SWB Blackberry Van Hire comes with plenty of flexible van hire options. You can hire this van on a short term rental deal, or make the most of our contract van hire. Contract van hire is great for businesses, offering secure long term hire deals at a great price. We also offer great add-ons if you need an extra hand with your job. Hire trucks, trollies, ramps and packing materials from us.